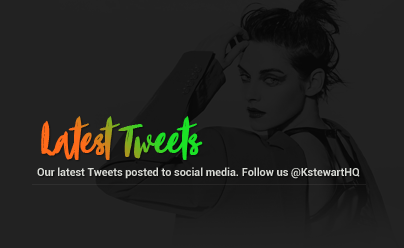 Our website opened under the name ‘Kristen Central’ in June 2013, however two months later we re-named the site to Kristen Stewart HQ which stands for Kristen Stewart Head Quarters. 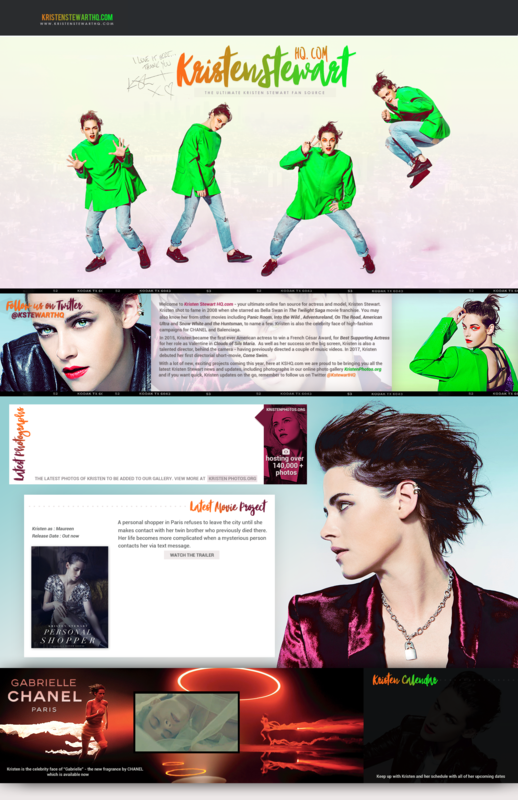 We first came online in January 2010 under the name ‘Kristen-Zone.net’ before moving on to update about Kristen and her Twilight co-star Robert Pattinson from May 2010 over on our partner website, RobstenDaily.org before we decided to re-launch a new site for Kristen, and that is when Kristen Stewart HQ was created. When i was much younger, i first became familiar with Kristen after seeing her in a few of her childhood Movies such as Panic Room and Catch That Kid. Years later, i was then introduced into the World of Twilight by various different friends, so i read the first book and went to see the first Movie – Bella’s face looked very familiar to me, but i couldn’t for the life of me know where i recognized her from.. so i went home and ‘googled’ her name and this was when i realized it was the same actress that i had seen in those earlier movies when i was younger. After seeing the first Twilight Movie, that was me hooked, and from that moment on, i started to follow Kristen’s career. I would like to thank all of you who continue to visit this Website – as without all of you, this site would be pointless if we didn’t have our dedicated visitors. And Obviously i need to thank Kristen.. without her and her amazing personality, career, and everything else she brings to us along the way… we wouldn’t even be here. 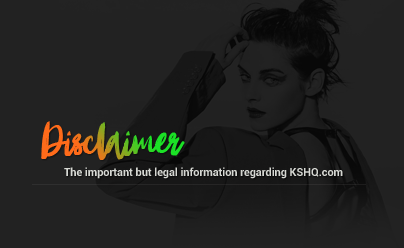 We love you Kristen!